With the president less interested than his predecessor in the environment and sustainability, should PR people advise the C-suite to ease back, too? Not for a hot second. In the line to enter the United Nations General Assembly, you pass dozens of TV broadcasters from around the world. On every journalist’s monitor were the words "Trump at the U.N." With the news agenda being driven by a topic that communications professionals cannot control, what is our industry looking to achieve this week? One clue could be found behind the closed doors of the U.N. Global Compact, a gathering of 300 CEOs, investors, and heads of state. On the agenda was financing the U.N.’s ambitious 17 Sustainable Development Goals. But with the U.S. president seemingly less interested than his predecessor in the environment and sustainability, should PR people advise the C-suite to ease back, too? Should corporations go back to focusing on their core businesses? According to Tuesday’s gathering, not for a hot-climate-induced second. One of speakers was former Vice President Al Gore, who, without script, plucked apocalyptical fact after fact from the smog-laden heavens. The rain data gathered from the recent hurricane to hit parts of Texas "was a once in 500,000-year event" proving that we are leaving the boundaries of history. Consumers and communities want action and the private sector must step up. CEOs from every sector spoke of using investment in sustainability to drive growth, not as barrier to profit. Mayors and governors across the U.S., working in partnership with the private sector, would achieve the Paris climate accord, whether or not it is affirmed at 1600 Pennsylvania Ave. The Swiss president called for companies and investors to develop responsible investment vehicles to fund the U.N.’s goals. A woman next to me said her green fund in Sweden aimed to raise nearly $3 billion next year, and she considers herself an early adopter. Wouldn’t it be something if the next generation of activist investors were social activists, too? My take from a day at the U.N. is that PR professionals need to continue to positively influence our clients’ and our employer’s social purpose agenda. For marketers looking for future direction, Gore closed with words of hope: "Political will is a renewable resource." 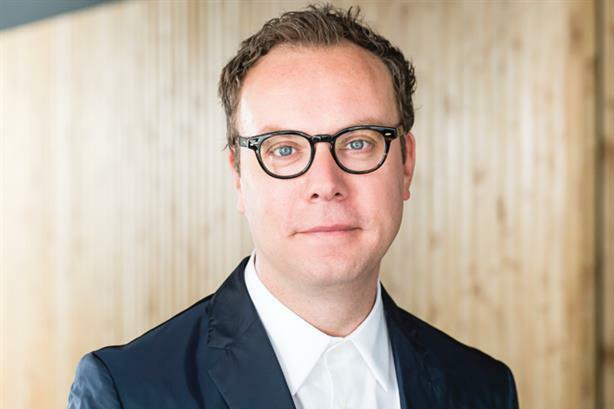 Matt Neale is co-CEO at Golin.